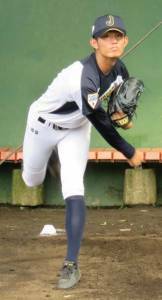 Baseball Equipment online shop "Swallow Sports staff Blog": 2016 draft just before! 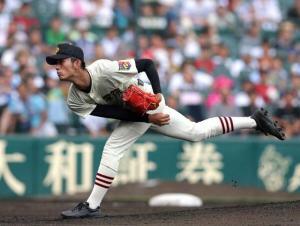 It wowed the Koshien, those high school students which of the team! 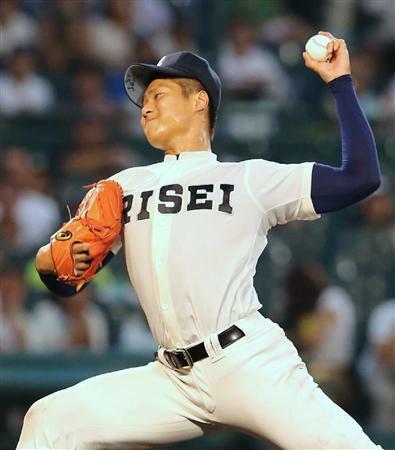 Professional baseball 2016 draft meeting will take place this week ! who this year wowed the Koshien be nominated to anywhere in the team ! 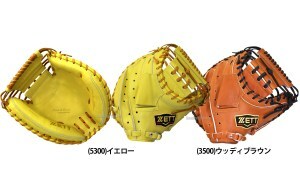 Take a look at the glove manufacturers are using the draft candidate players !! 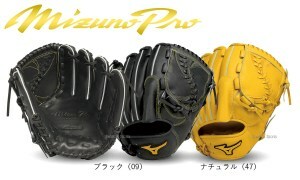 ☆ Mizuno MizunoPro hardball glove list is here !! 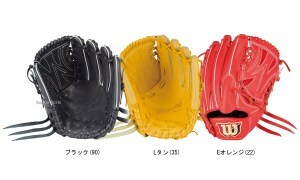 ☆ Wilson hardball glove list is here !! 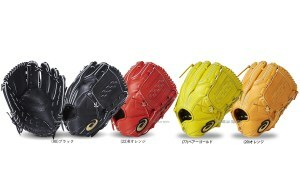 ☆ Asics hardball glove list is here !! 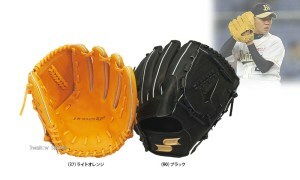 ☆SSK hardball glove list is here !! 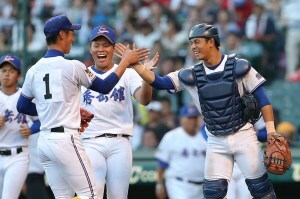 ☆ ZETT hardball catcher's mitt list is here !! The fate of the draft, let's wait for the fun ! !